What is Developing the Young Workforce? Developing the Young Workforce (DYW) is a seven-year programme (2014-2021) that aims to better prepare children and young people from 3–18 for the world of work. 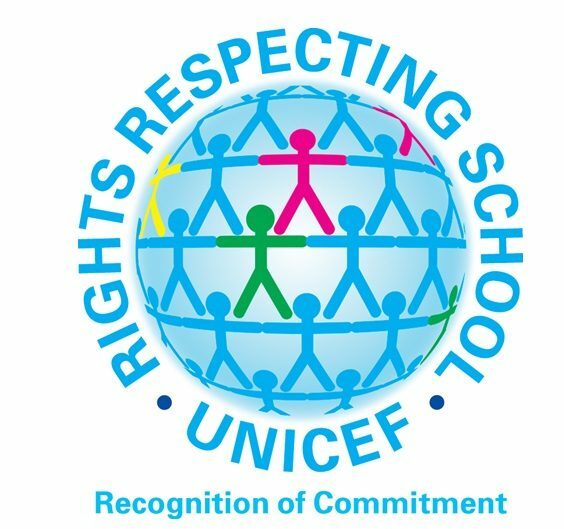 This programme builds on the foundations already in place as part of Curriculum for Excellence. Its headline aim is to reduce youth unemployment by 40% by 2021. What does DYW look like at Barrhead High School? At Barrhead High School we are committed to Developing the Young Workforce and we are continuously striving to improve the experience of young people in our school within this area. In addition to our more traditional school subjects, we are also offering senior phase pupils exciting new courses including National 5 Retail; National 4 Uniformed Services; National 4 and 5 and Higher Personal Development; National 4 and 5 Travel and Tourism and National 4 Languages for Life and Work. These courses are designed to help pupils gain the knowledge and skills required to work in a variety of sectors. Furthermore, a significant number of S5 and S6 pupils are accessing the East Renfrewshire Vocational Programme and undertaking college courses in subjects ranging from Events Management, Airport Operations and Building Services Engineering. In conjunction with West College and Glasgow Kelvin College, some of our S5 pupils are undertaking a Foundation Apprenticeship course which will involve a year-long work experience placement in S6. This is an exciting new opportunity which will enable pupils (should they wish) to transition into year 2 of a modern apprenticeship after school. We have redesigned our S4-S6 pastoral curriculum in line with the Career Education Standard to ensure pupils are preparing for their future pathways. Pupils follow a carefully planned curriculum including lessons on skills for work, work experience, the recruitment process, CV writing, cover letters, informal and formal interview skills and job hunting in the digital world. 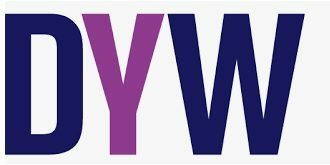 All pupils use www.myworldofwork.co.uk regularly –from S1 to S6 – because it is packed with practical advice and support for managing your career and getting a job. The online toolkits help every step of the way from career research to CV building. We work closely with Skills Development Scotland in supporting our pupils as they begin their transition out of secondary school into the world of work or further study. Claire Anderson, our careers advisor, will be in the school four days a week. This year, she will be delivering whole class lessons during PSHE and pastoral time to S2, S3, S4 and S6. She will also be making individual lessons with S2 pupils prior to their pathway option choices. If any pupil wishes to make an appointment with the careers advisor, they should speak to their Pastoral Support teacher. Working together with our cluster primaries, we have created a learning and teaching ‘Skills for Learning, Life and Work’ classroom resource poster. 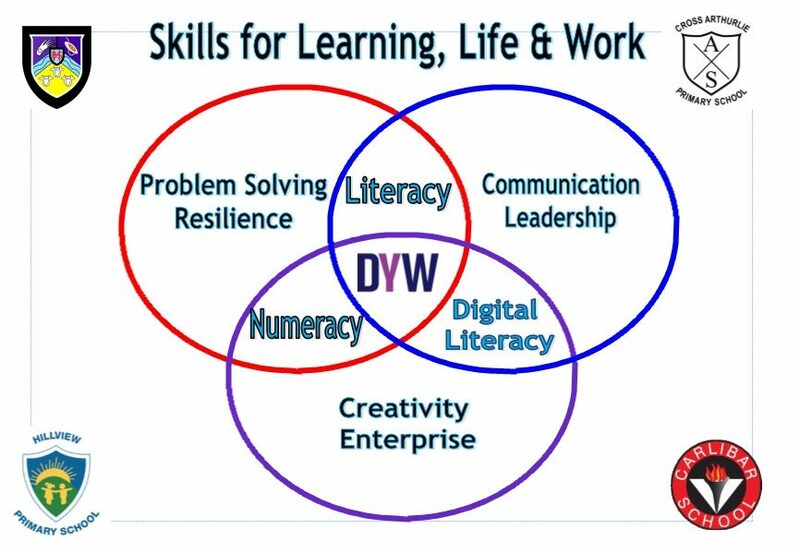 This year, the school’s DYW improvement group will be presenting to staff on how to use this in the classroom to make meaningful links between curricular content and the world of work. In November 2016, Barrhead High hosted our largest ever Careers Fair with over 60 exhibitors. Pupils were able to speak to representatives from colleges, universities and a huge number of local and national businesses. We will be hosting another Careers Fair on the 15th November 2018 and welcome the support of parents, carers and ex-pupils. In November 2017, Barrhead High hosted our first ever Senior Recruitment Fair focusing specifically on the world of recruitment. S5 and S6 pupils attended 3 interactive sessions on topics including competency-based interviews, assessment centres, employees’ rights, telephone interviews. This event will now run bi-ennially in line with our Careers Fair. Six S3 pupils trained as My World of Work Ambassadors and presented to pupils and parents at the S2 and S4 Pathways (Options) Information Evenings. Three pupils also delivered a fantatstic lesson to Primary 7 pupils at Carlibar Primary School. This year, our S4 Ambassadors will be training a new cohort of S3 Ambassadors as we develop our primary transition project further. In September, BAE Systems took part in a science roadshow with S2 pupils which also highlighted the importance of numeracy and digital literacy skills in the workplace. In June, a team of recent graduates will be working on an engineering project in the Land Buggy Challenge. S1 pupils will experience an ‘Enterprise Event’ in March 2019 designed to broaden their horizons about the world of business. S3 pupils will be undertaking a business enterprise challenge in October 2018 and our finalists will be attending a Dragon’s Den event at Silverburn Shopping Centre. Barrhead High hosted our first Christmas Fair in December 2017. This highly successful inder-disciplinary event brought pupils from a number of different subject areas together. For example, senior technology pupils designed, produced and sold 3D Christmas decorations; S3 pupils studying Business Management researched, produced and sold a variety of sweet treats – ensuring they kept their profit margins firmly in mind; the senior Retail class undertook a number of entrepreneurial projects including buying from wholesalers before selling to pupils – again with profit in mind. The proceeds of this event went to Save the Children. S2 and S3 pupils were offered the opportunity to enter Young Enterprise Scotland’s ‘Tenner Challenge’ in March 2017. Four teams sold products ranging from Rap CDs to art canvases. One of our teams earned over £200. In 2017/18, senior pupils created a Young Enterprise company and sold their products at our Christmas Fair. 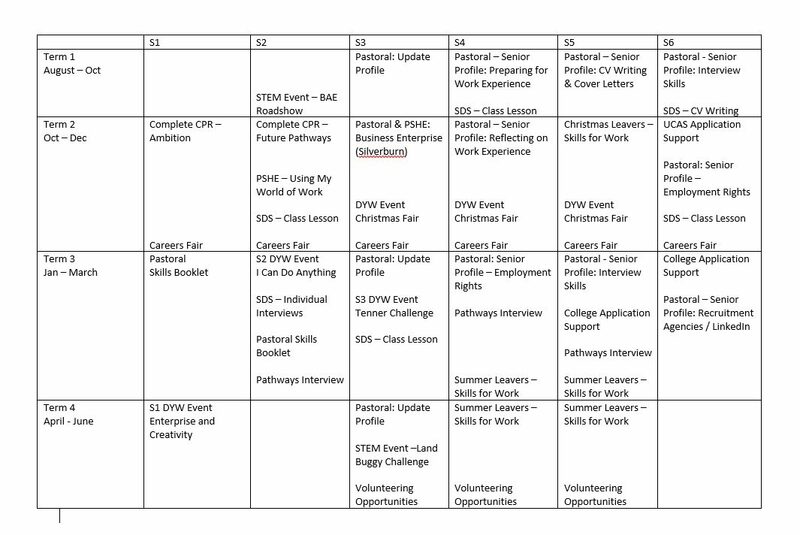 All S4 pupils will continue to undertake a week long work experience placement in S4 to gain insight into the world of work. Moreover, a huge number of S6 pupils will be undertaking shorter placements directly linked to their future career pathways. Over the last year we have developed strong volunteering partnerships with Arthurlie Family Centre and the East Renfrewshire Sports Activity Camps. Volunteering in both centres has helped our pupils develop their leadership and communication skills.